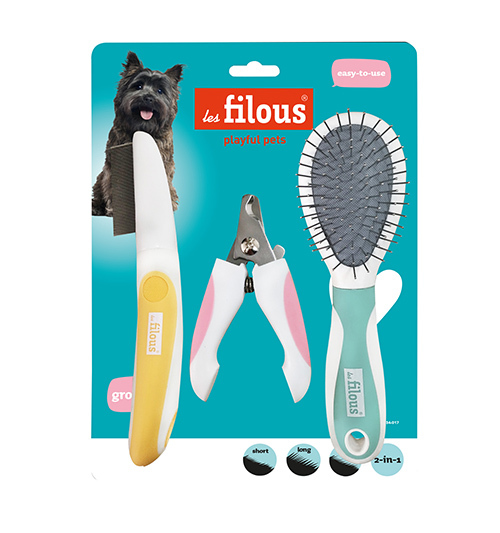 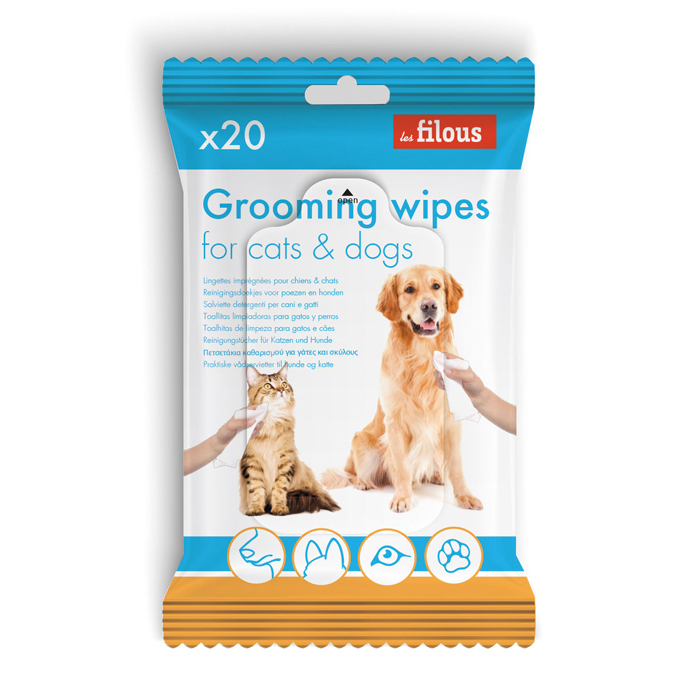 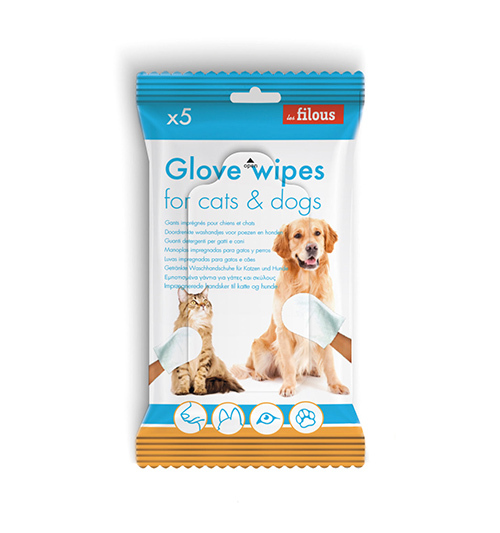 Our best range of dog and cat cleaning and hygiene products including wipes, pet pads and cat litter. 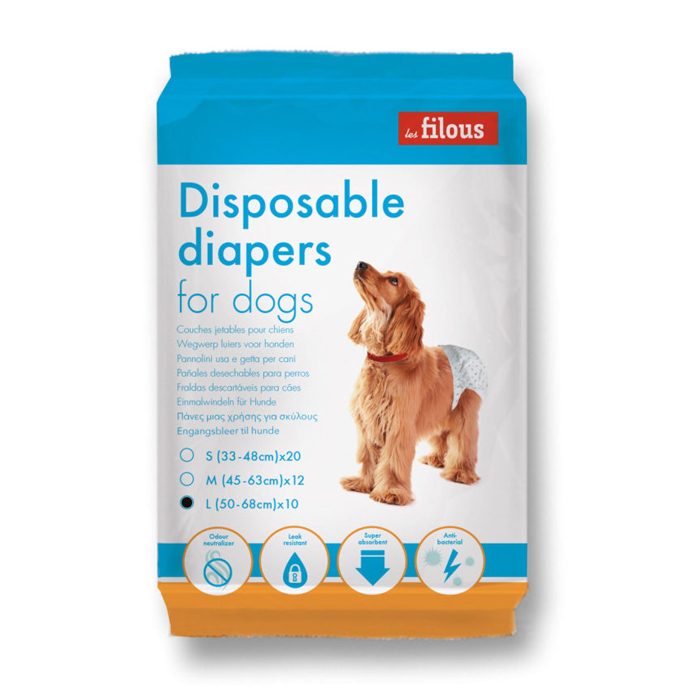 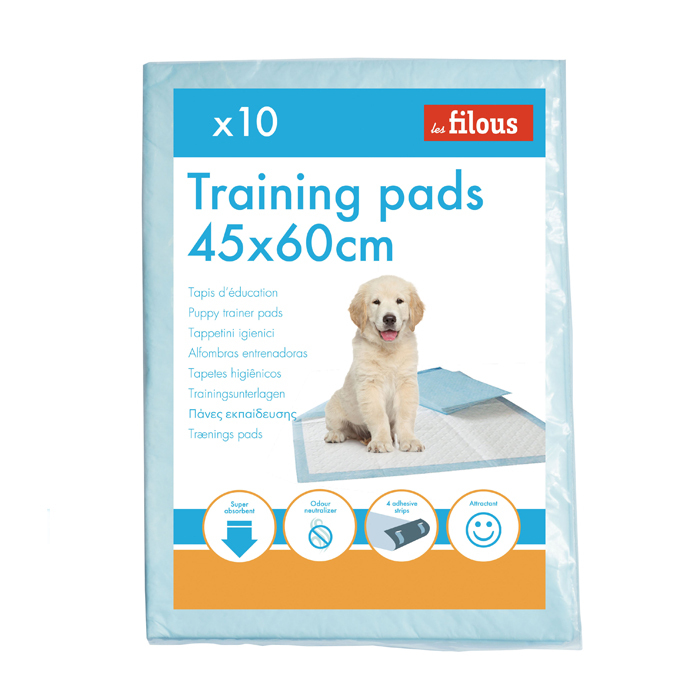 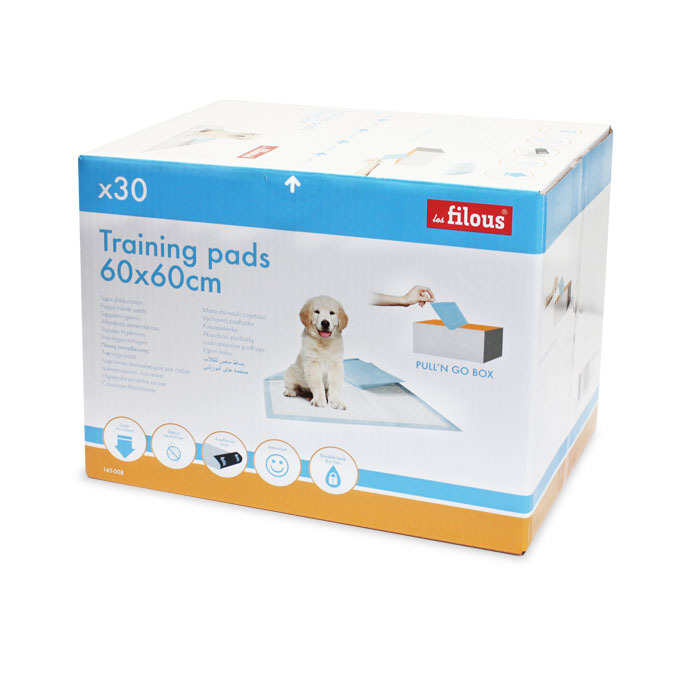 Les Filous® pads are quilted for super absorbency. 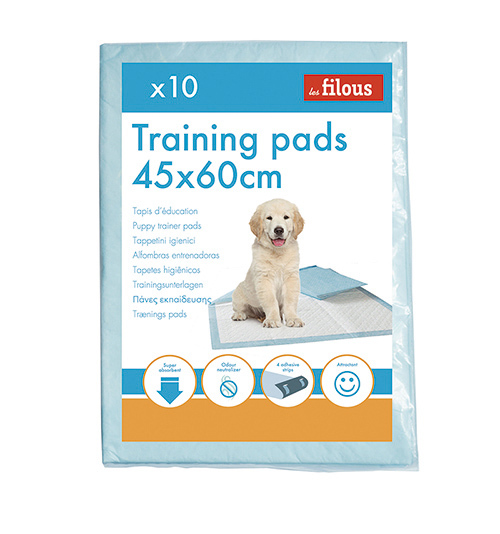 They are available in a variety of package sizes.